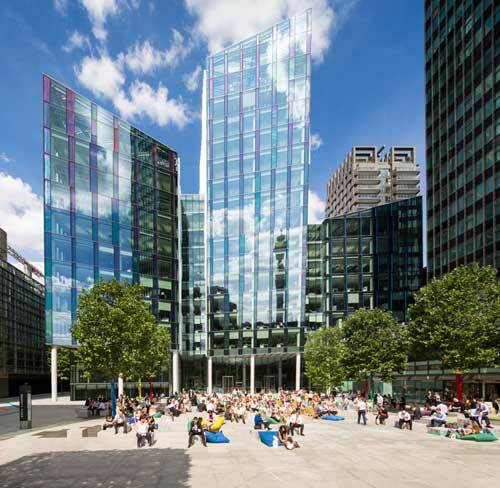 The social networking giant Facebook has started one of the largest London office interiors projects in the capital by signing a ten-year lease for a new UK headquarter building. The company, which has been operating from its Covent Garden base plans to move into 10 Brock Street at Euston. 10 Brock Street is already home to several leading brands including Debenhams, Manchester City Football Club and its close rival Twitter. The new Facebook facility will stretch across two floors and measure 90,000 square feet. The company announced plans to invest as much as $1.6bn before the end of year in order to strengthen itself. The company recently announced its financial results for Q3 2013, whilst confirming that it now has more 1.19 billion active monthly users, with an 18% year-on-year increase. Facebook is just one of several leading brands preparing to head to pastures new. Companies such as Yahoo and Google have revealed plans to relocate beyond the conventional setting of London’s West End. Construction has already commenced on Google’s new London HQ, which is being built next to King’s Cross station – just along the road from the new Facebook base. 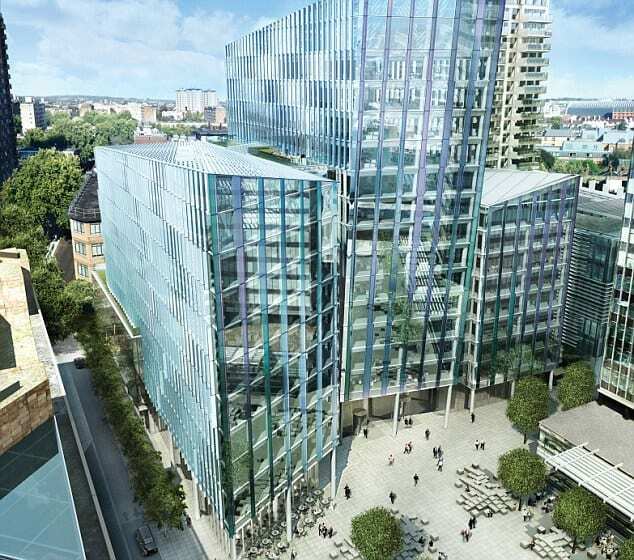 Google’s new HQ is expected to be completed by 2016, with costs such as the london office fit out said to total £650m. Facebook is now a public company, with investors continually seeking out evidence of growth. The latest figures – which also demonstrate an upturn in mobile use – show that more and more users are logging into the service with greater frequency regardless of where they are, giving advertisers a bigger and more available audience. It’s said that as many as 80% of the social network’s UK users now access the service through a mobile phone or a tablet. The company’s income stood at $425 million worldwide during Q3 – a significant improvement on the loss of $59 million that incurred during Q3 2012. The new Facebook HQ’s proximity to both King’s Cross and Euston railways stations is perhaps just one factor behind the decision to relocate. Facebook’s continual growth also demands a facility that can suit future expansion, and with so many global brands already on board, 10 Brock Street already seems to be something of a world-class facility. Based at the 13 acre Regent’s Place, the building places the companies that move into it directly at the heart of London and its countless enviable retail and leisure facilities. Regent’s Place itself already boasts a 24/7/365 management team to cater for the inevitable requirements of such powerful brands. Facebook has made a number of acquisitions over the past few years, purchasing key online services and integrating them into the user experience. It reportedly spent $246 million buying companies during the first half of 2013, only slowing down on acquisitions in Q3 2013, spending a relatively modest $14 million. Google also made noticeably fewer acquisitions during this period than in the previous two quarters. Possible reasons for this may include a lack of lucrative startups available after their acquisition sprees as well as the companies’ focus on other investments such as new accommodation.